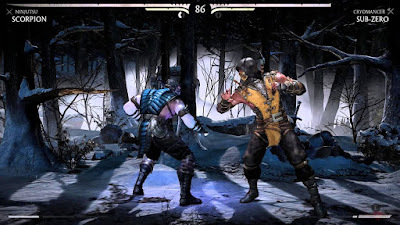 Mortal Kombat is within the fighting game genre, it is one of the most known fighting games and one of the most popular. 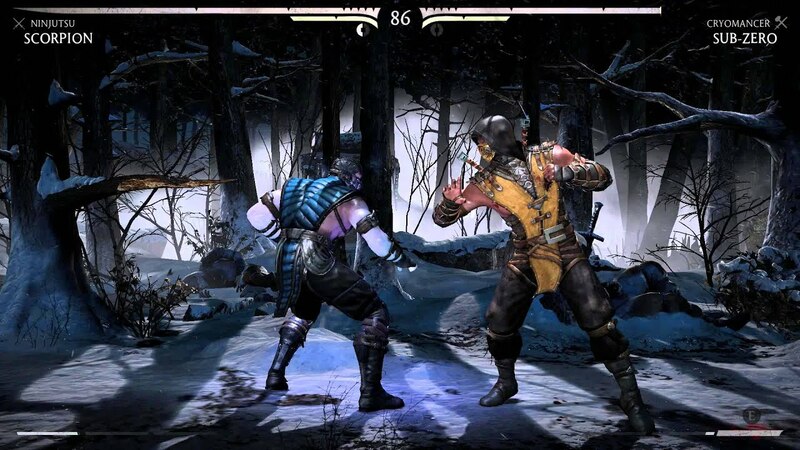 Mortal Kombat x is most recent game of the franchise not including mortal Kombat 11 which was announced a few weeks ago but does not release until April. It is developed by Nether Realm studios, it was released in 2015 and got the award for best fighting game. Platforms this is available on is PS4, Xbox One, android iOS, Microsoft windows. It is a lot different to other fighting games as it is very gory and violent and is famous for its fatality system. 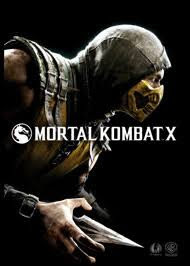 The story of mortal Kombat x continues after the last mortal Kombat game released in 2011 and was a reboot of the original games. It begins as earth is in a war against the nether realm, which is a hellish realm/world. 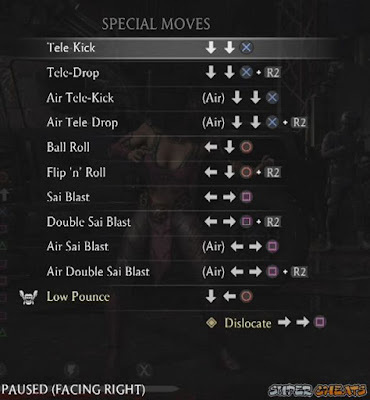 The first chapter you start as a character called Johnny Cage and is one of the main characters. Each chapter you play as a different character and almost each chapter has a flashback to tell more about the character. In the first chapter which is like the prologue you fight other well known characters as Johnny Cage. A fallen elder god named Shinnok plans to take over earth realm and because of him this is why a war is going on. Shinnok controls the nether realm and has an army of undead warriors and demons. Johnny cage defeats Shinnok stops the invasion and imprisons Shinnok in an amulet. It then time jumps 25 years later and Johnny cage is telling this story to the new characters that are introduced to us. we then follow these new characters who are the new generations fighters. 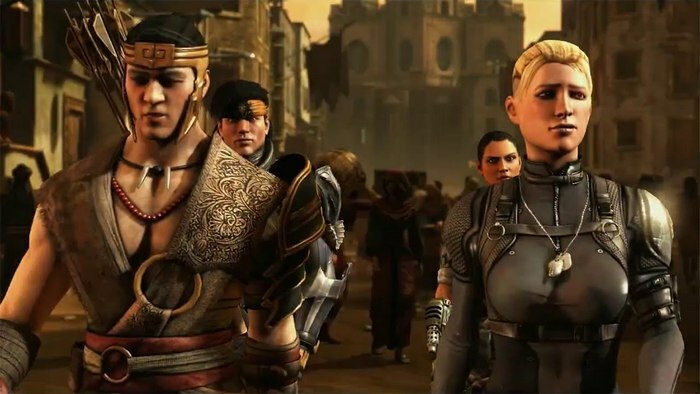 since Shinnok was imprisoned there are people who want to free him and it is unknown where the amulet is. the one thing the story does bad in is character development. Yes there are a lot of returning characters who don't need much development but this game introduces lots of new characters and most of them don't get much development at all. about 3 out of 8 of the new characters have good amount of development but even then not much. There are tones of characters in the mortal kombat universe and choosing out of so many to go into a game is difficult as there are a lot of fan favourites and you cant please everyone. 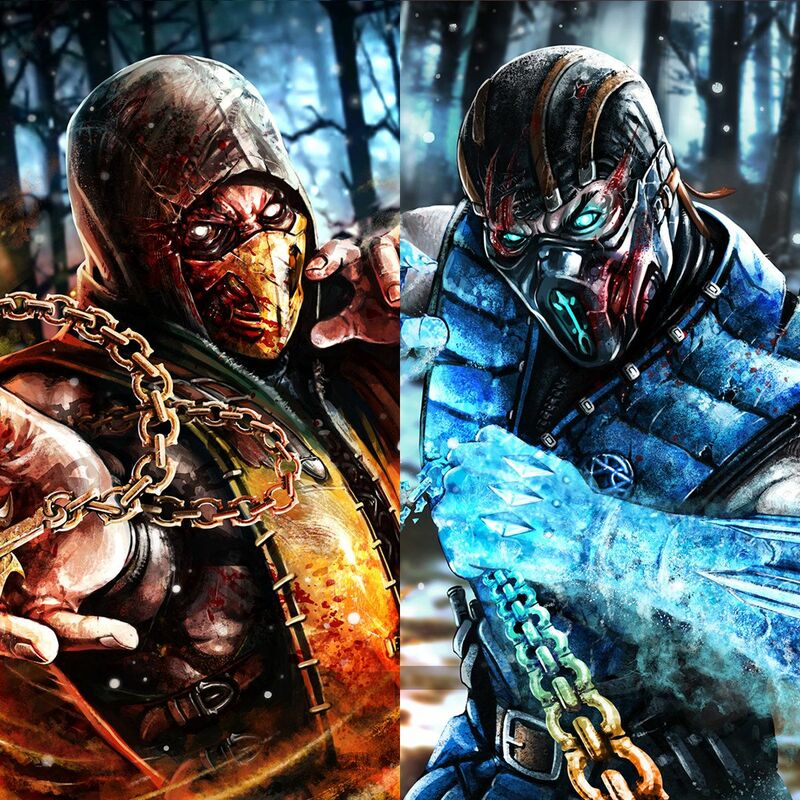 the character roster is probably one of the most important things in a fighting game especially mortal kombat. 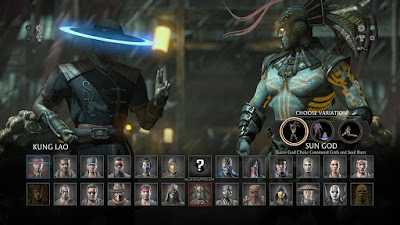 the roster in this game is not bad there are many returning classic characters and new characters but in my opinion the last game had a better character roster. 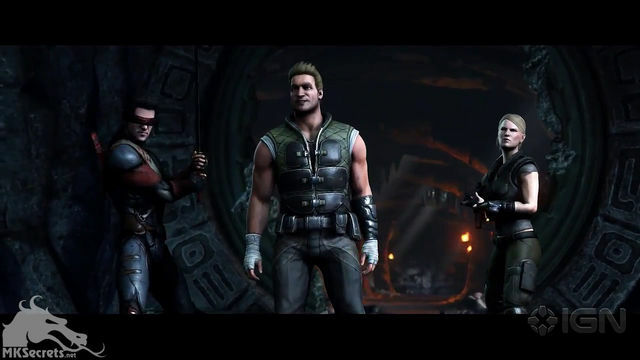 some of the returning characters include Raiden, Scorpion, Sub Zero, Johnny Cage, Sonya Blade and many more. 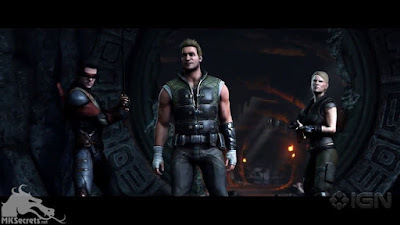 some of the new characters include Cassie Cage who is the Daughter of Johnny Cage and Khan who is the new emperor of out world. 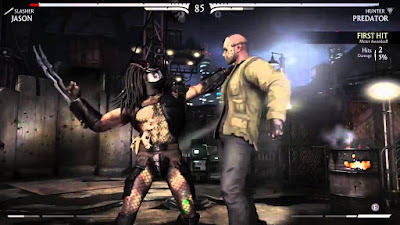 The game play is very good in mortal komat x. each character has different moves and abilities. 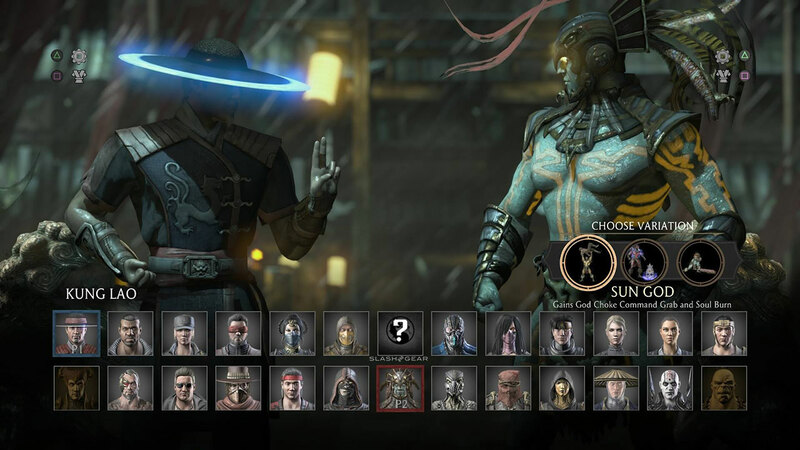 each character has a unique design and their own play style. the game runs smoothly and never has much issues in terms of the game play but when it comes to playing online it can be bad sometimes the connection isn't the best at times but it has improved. besides this the game works well. there are a few game modes to play for multiplayer and single player. 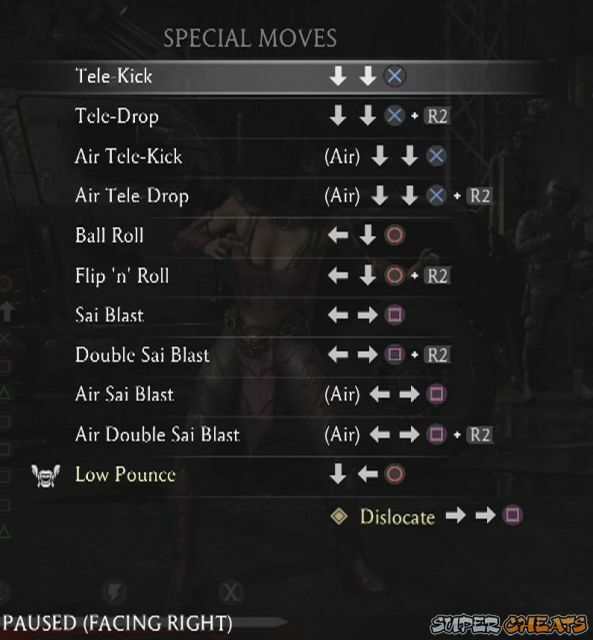 the controls can take some time to get used to as every character is different it can take some time to learn them. i would recommend to start of with one or two, once you know about two characters it gets easier to learn more. The game released in 2015 so the graphics are pretty good. Nether Realm studios always have good graphics, visual effects and animations and they keep getting better and better. there is a lot of detail gone into many things such as the stages, each stage has a very detailed background, the character costumes are very nice and detailed looking. the audio quality is very good with each character having their own voice actors and each weapon and move having very good sounds there are so many special effects with very cool sounds that just adds to the game. the actual soundtrack is ok but not very memorable. There is a lot you can do in this game after finishing the story. 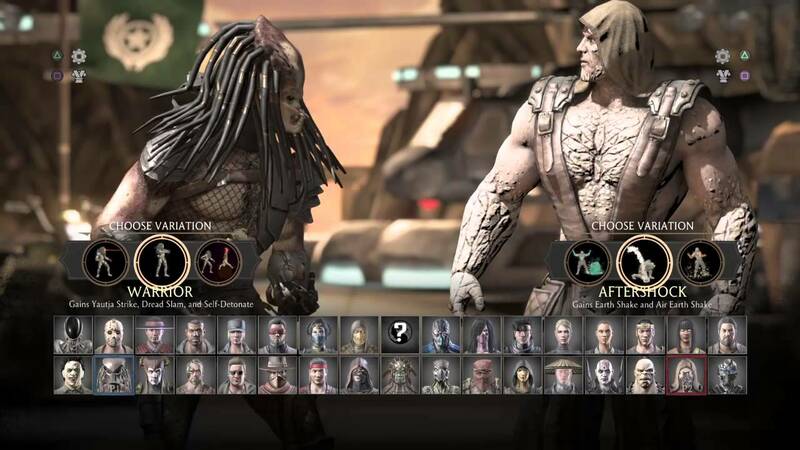 there are many different features and game modes such as the krypt which is like a a first person exploring mini game where you can unlock in game items such as costumes for characters, fatalities, brutalities, concept art and more. it also has many puzzles that you have to solve and jump scares that keep you engaged. another feature is towers which is single player and another way to get character skins and more. in the towers you have to fight waves of opponents and if you defeat the boss of the tower you unlock a secret cutscene for the character you used each character has there own one. there was also dlc released after the game was out for a while. 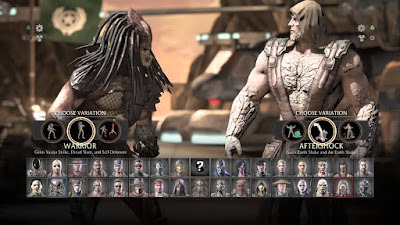 these dlcs included more character skins and brand new characters to play as 4 where returning characters from past mortal kombat games or in the story of mortal kombat x and the other ones were guest characters such as Predator and Alien and Jason Voorhees. i feel like it is a good game to replay from time to time until the next game comes out but i wouldnt play it much as i dont play much fighting games only for a break of other games really. es out there. the story is good and entertaining but with a lack of character development. it wasn't as good as the last game in regards to story and characters but definitely improved in many aspects like the krypt, towers, graphics and multiplayer. you will need to play the previous game to understand the story or you wont understand much of what is going on. the game plays well its very fast passed and easy to control. each character is unique and the graphics look very good with no glitches. if you are big into fighting games and like a well told story then i would recommend this game and you could definitely get it cheap as now would be a good time before the new game is released.